It’s rare that I sit down with a magazine these days. With my iPhone always at my side, I find that I turn to it for my entertainment, tips, and recipes most of the time. That said, there is still one magazine that I enjoy reading and as a bonus, it really pays for itself. Until recently All You magazine was only available at Walmart, but it’s recently made it’s way into several other stores. I found it at our local Dollar General which is seriously saying something since I live in small town Alabama. We have one red light which was put up when I was in high school and a Dollar General that was built less than 5 years ago- that’s about it. I mentioned above that All You magazine pays for itself and I say that for 2 reasons: #1) There are over $30 worth of coupons and deals in the current issue. These are coupons for things we regularly use- body wash, tissue, deli meats, olive oil, etc. All You is a couponer’s dream magazine. #2) Each issue offers articles to help the average person save money. In the current issue, there are 126 ways to stretch every dollar, tips on how to clean your house faster & cheaper, and how to save with free apps. Another thing I love about All You is the recipe index. Using it, I can see every recipe in the issue at a glance along with the page number. Over on the side, the recipes are ordered by cost per serving. 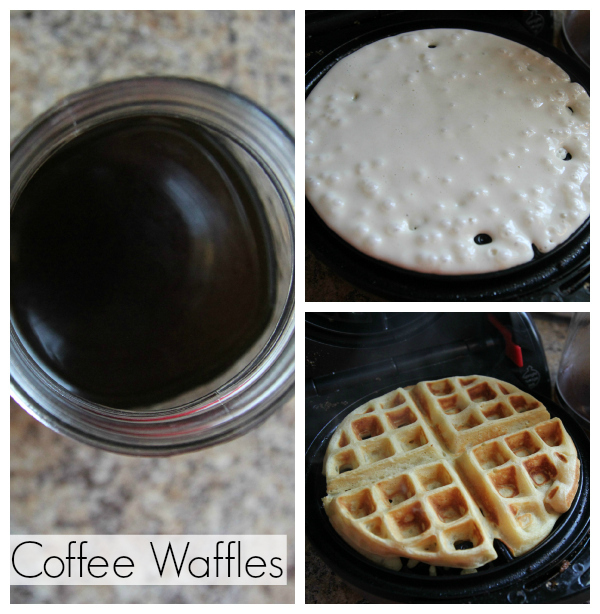 When I saw the reader submitted Coffee Waffles recipe, I knew I had to try it. This recipe can be found on page 62 of the July 2013 issue of All You. It is a budget friendly, reader submitted recipe and the cost per serving is only $.52! These coffee waffles come together quickly, can be served as breakfast or dessert, and can also be frozen and reheated later. 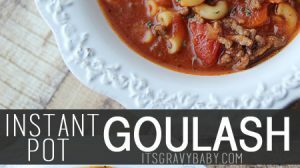 I adapted the recipe a bit to fit our tastes and to use ingredients I always have on hand. The original recipe called for instant coffee, but we don’t use instant so I substituted my favorite brewed coffee instead. 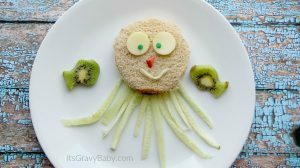 The kids loved these waffles and ate them as a snack one day and then again for dinner that same day. Don’t judge. It’s summer and if they want to eat reheated waffles, I’m all for it, haha! Preheat over to 200 degree and preheat waffle iron. Stir together flour, sugar, baking soda, and salt in a large bowl. In a medium bowl, whisk milk, vegetable oil, egg, creamer, and coffee. Add milk mixture to dry ingredients; whisk until combined. Mist waffle iron lightly with cooking. 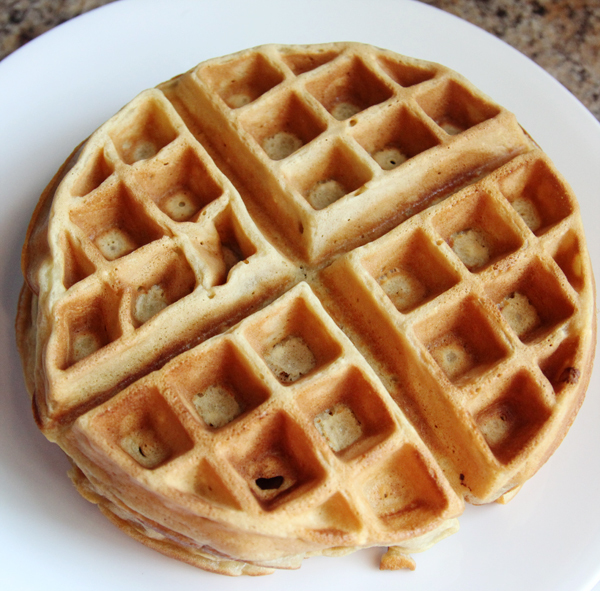 Pour as much batter as manufacturer suggest- usually about 1 cup- onto waffle iron, close and cook until golden, about 2 minutes. Place finished waffles directly on rack in oven to keep warm. 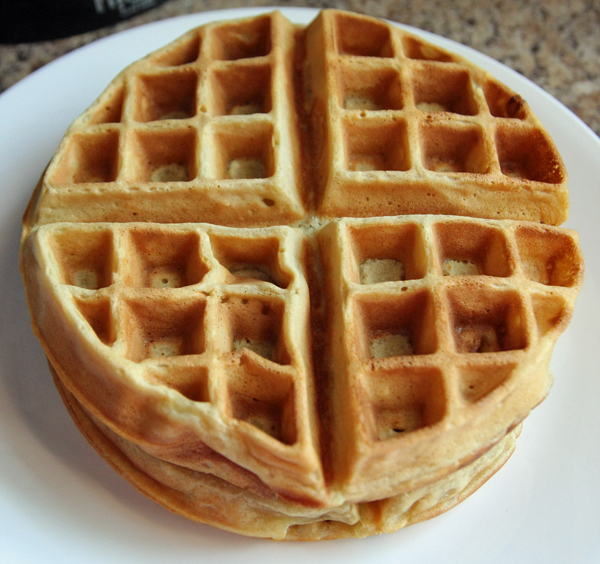 Allow waffle iron a minute to heat up, then repeat with remaining batter. Mist iron with cooking spray as needed between batches. Serve with ice cream and caramel sauce, if desired. 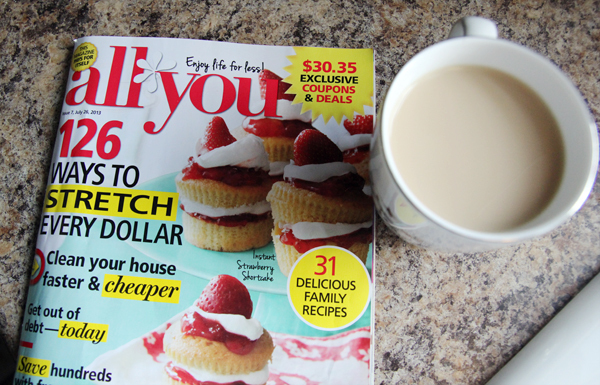 To find a store near you that carries All You magazine and to print a money saving coupon to purchase a copy of All You, visit www.allyou.com\value. All You is one of my favorite magazines! I agree, the magazine is worth it definitely paying for itself. 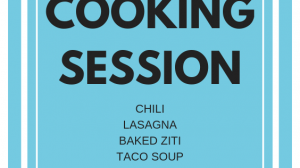 I am going to adapt this recipe for me, they sound so delicious! Oh, yum! I’m definitely making this for my husband and I! Oh my, I might need to make this! This sounds like a great magazine, I heard it’s very worth it for the coupons! Sounds like a yummy idea! I made these waffles this month too from All You! Love that magazine! They were delicious! You are speaking my language here! LOL I’ve never thought to put coffee IN the waffles. Yum! We love waffles and these sound really good. I can’t wait to try this recipe! these sound yummy and i love All You magazine! This is quite possibly the best idea for a waffle ever had. I think I need it right now.